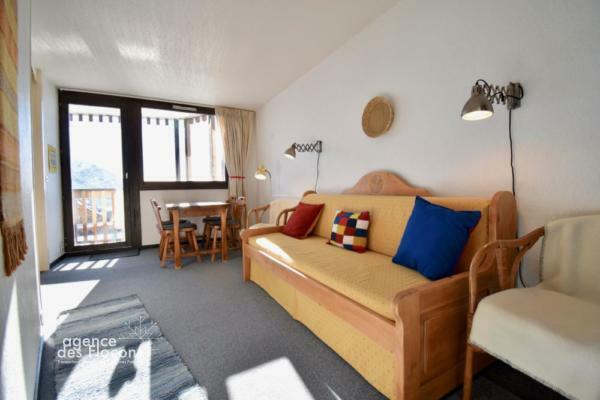 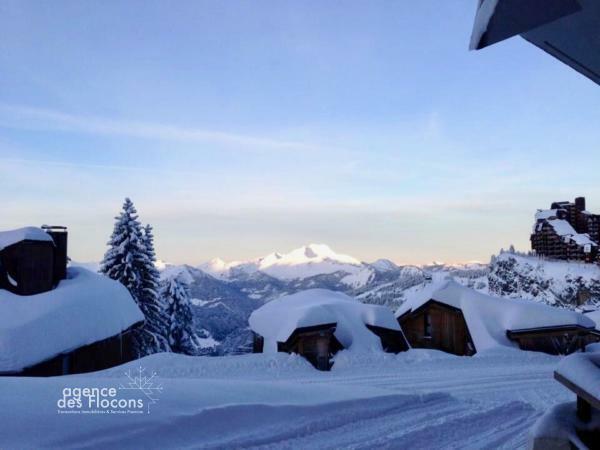 In the Bottom of resort, on the Place Jean Vuarnet, at the cable car arrival, in the résidence Yucca, large and bright 2 bedrooms duplex apartment. 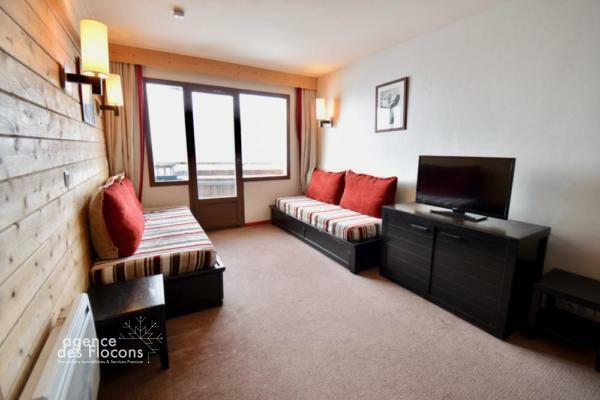 This apartment is south-west facing with a vast balcony and it’s organized as follows: entrance with storage, separated W.C, bathroom with washing machine, upstairs: a nice and comfy living room ( 19 sqm) with an open kitchen, opening on a large balcony, and dowstairs, 2 bedrooms: one with a double bed and one other one with bunked beds and a simple bed. 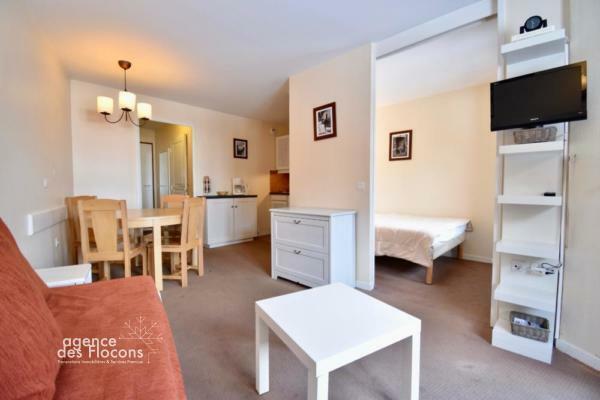 Share the post "Nice duplex apartment – Yucca (sales agreement signed)"